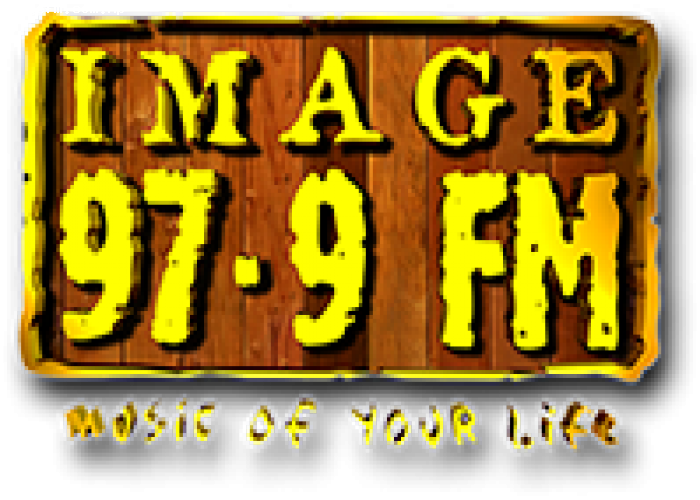 Ukali Orali is one of those programs in Image FM that is able to mark its name as one of the successful program with high TRP. This can be your ideal program if you love listening to the Nepalese folk songs. Currently there are three active hosts running this program live on Image FM Krishna Samip, Krishna Acharya and Anusha Poudel. This program runs from Sunday to Friday from 2 to 4 PM. Since this is one of those program which is promoting Nepalese culture and folk songs most of the audience love this program. And time to time this program is giving chance for the audience for active participation as well.